Poema de Salvación is a full-length motion picture that presents the true story of Argentine rock star Pablo Olivares, a bright child born to a devoted, religious mother and an emotionally absent father. Pablo discovers he has a talent for music and becomes both to hard rock and the occult. In his ambition for fame, he rejects Christianity and makes a deal with the devil, leading to a battle between Pablo and his mother for the salvation of his soul. 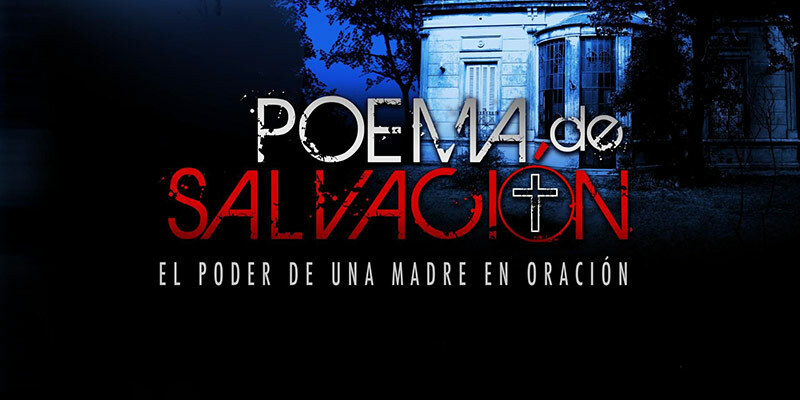 The film won the 2011 Arpa Award for Best Film of the Year, and its title song, “Poema de Salvación (The Salvation Poem),” earned the award for Songwriters of the Year for composers Matt & Sherry McPherson. To date, more than 500,000 people have seen the movie and more than 20,000 have accepted Jesus as Savior and Lord after viewing it! © 2019 The Salvation Poem Foundation Inc. All Rights Reserved.